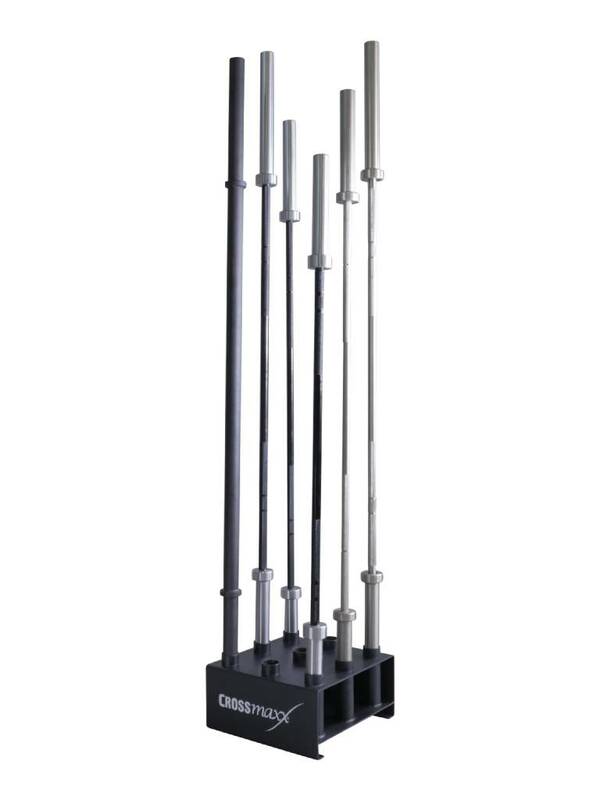 The LMX1033 Crossmaxx® nine-bar holder is an ideal rack for the neat and space-saving storage of bars. 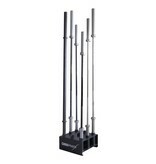 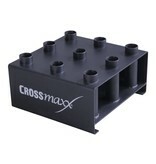 The LMX1033 Crossmaxx® nine-bar holder is designed to hold up to nine bars. 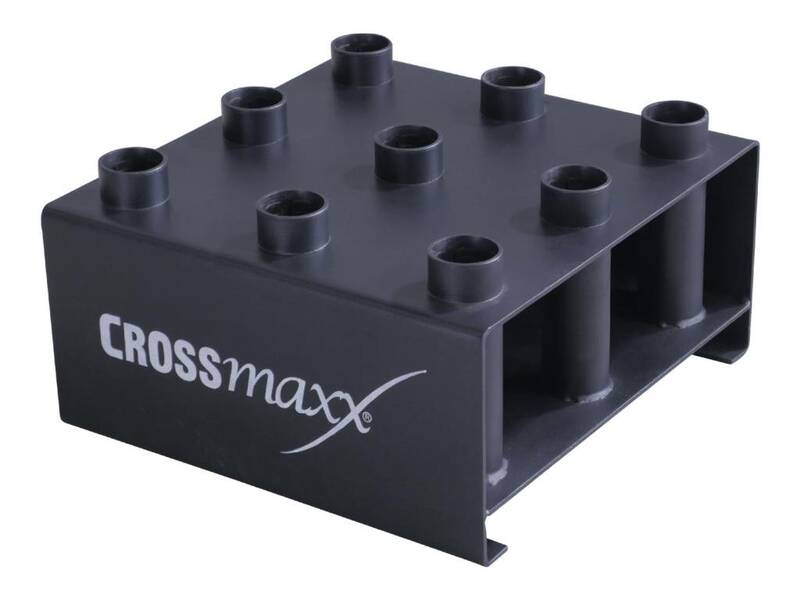 The stylish and highly robust construction of this matt black, powdercoated, 28 kg-frame makes this rack suitable for intensive commercial use.